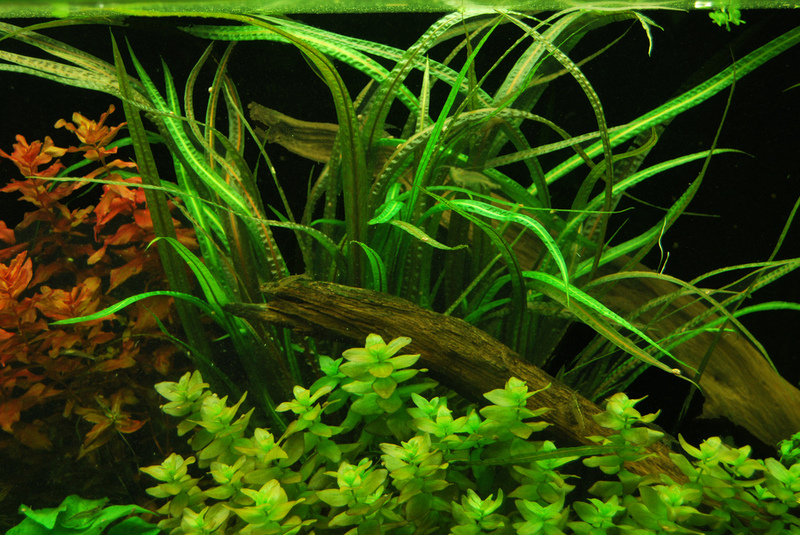 Cryptocoryne crispatula, also known as the Balansae plant, has very long, thin leaves with ruffled edges and relatively short stems. 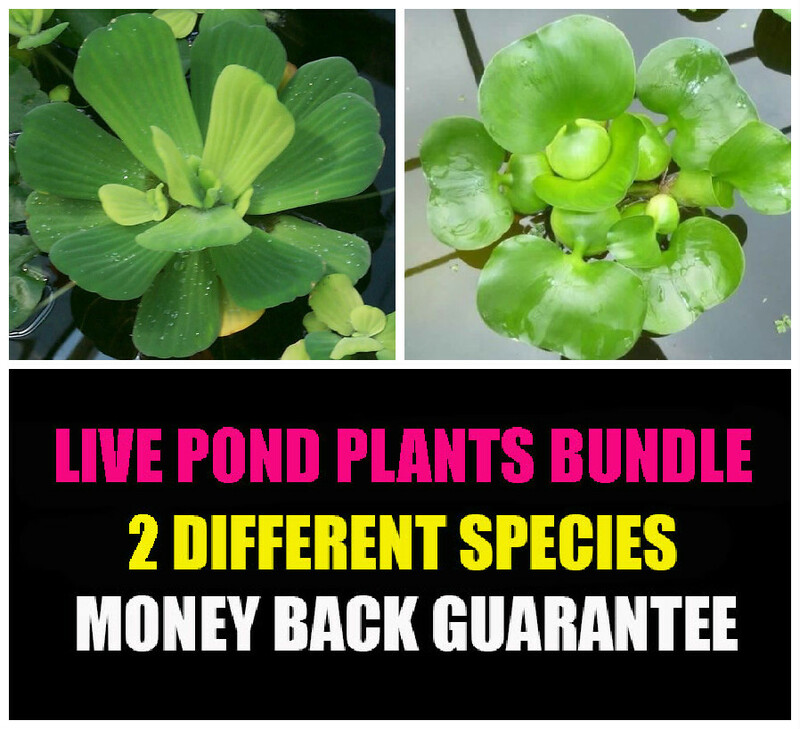 This plant is amphibious, and when grown out of the water, the leaves will shorten, lose the ruffle, and take on a rounded appearance. 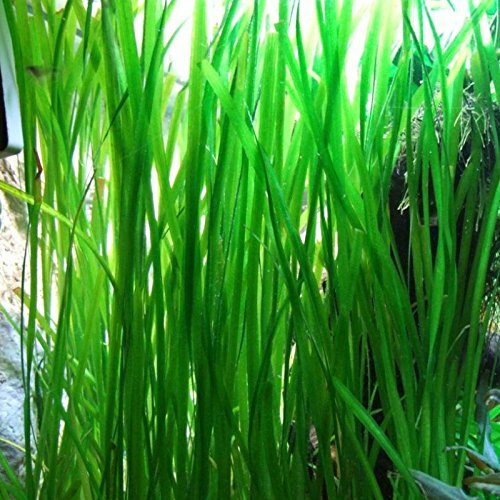 The Balansae plant requires a moderate amount of attention to maintain, but is rather flexible in the location of the aquarium where it can be incorporated. 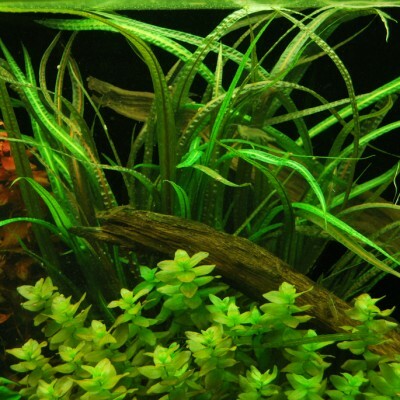 Plant the Balansae plant in the background, or sides of the aquarium, or use it as a focal point in the larger aquarium. 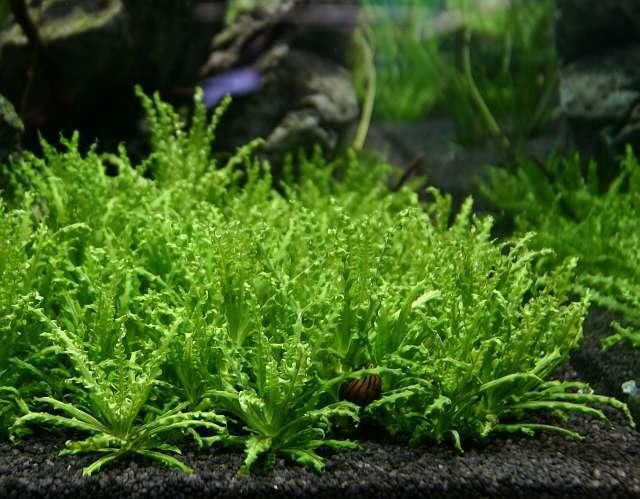 It can also be used as a mid-ground plant in the smaller aquarium, by removing the mature leaves, in order to keep the plant short. 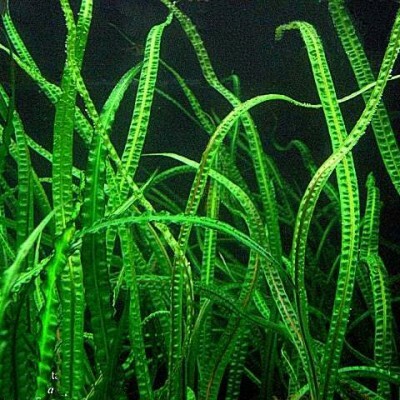 It requires a moderate level of light of 2 to 3 watts per gallon provided by full spectrum (5000-7000K) bulbs. 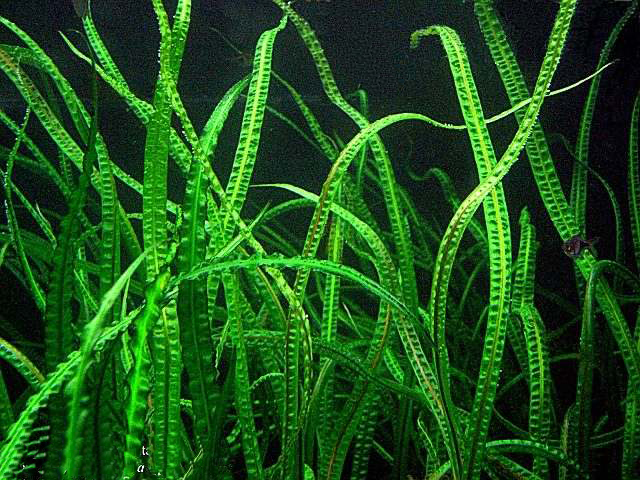 Reproduction within this species is by adventitious plants, or by seed. 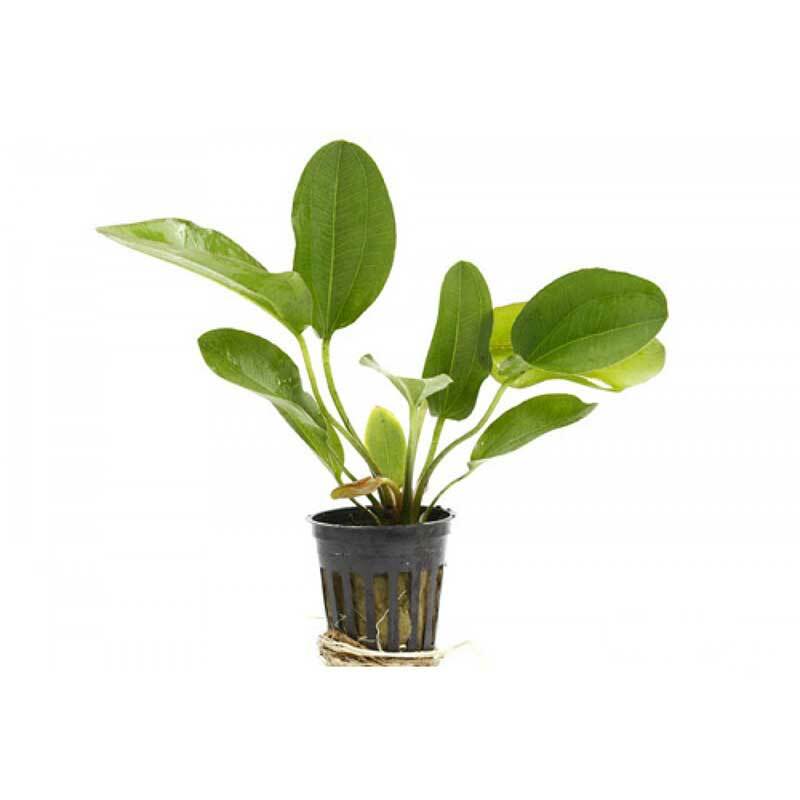 Allow the new plant to form its own leaves prior to separating it from the mother plant, and relocating it in the aquarium.